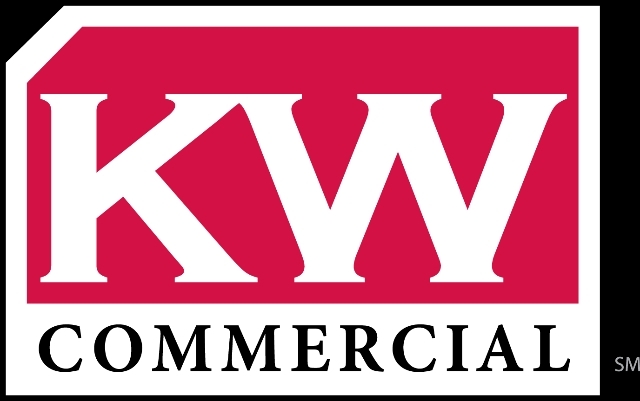 Thank you for starting your real estate search with us. This website is full of valuable information, whether you are looking to buy or sell a home. 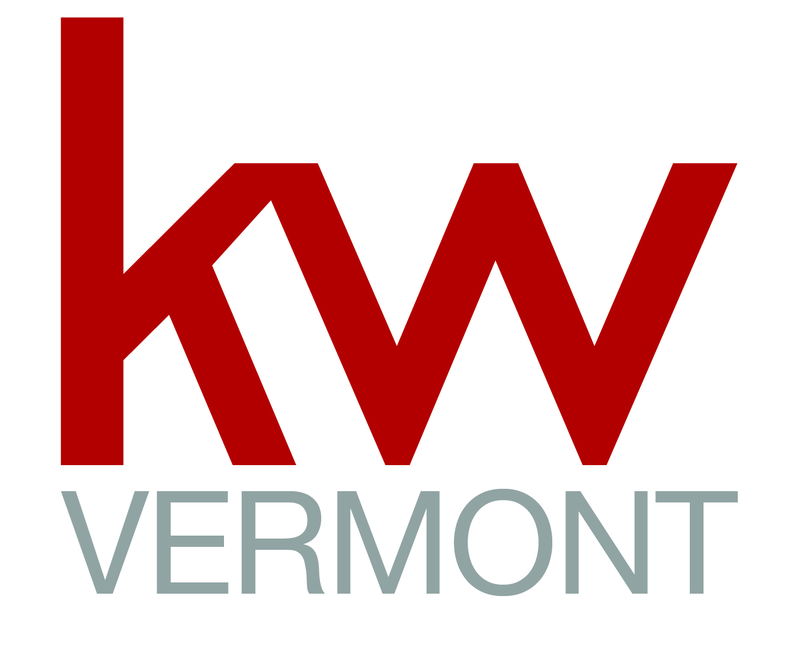 KW Vermont services all of Vermont including Burlington, Colchester, Shelburne, Williston, Essex, Winooski, St. Albans, Stowe, Montpelier and the rest of Vermont. Kim Negron, Mortgage Loan Originator NMLS#142906. With rates still at historical lows, it’s a great time to purchase a home or refinance your existing mortgage. 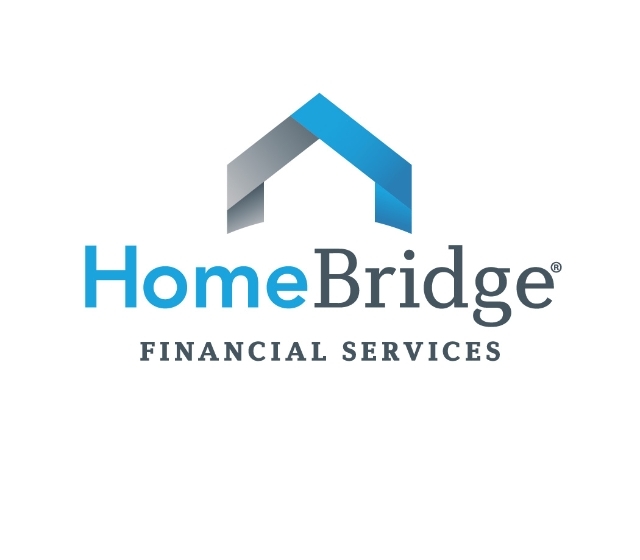 Please visit www.homebridge.com/kimnegron for a wealth of information to assist you. Michael Languasco NMLS 515970. 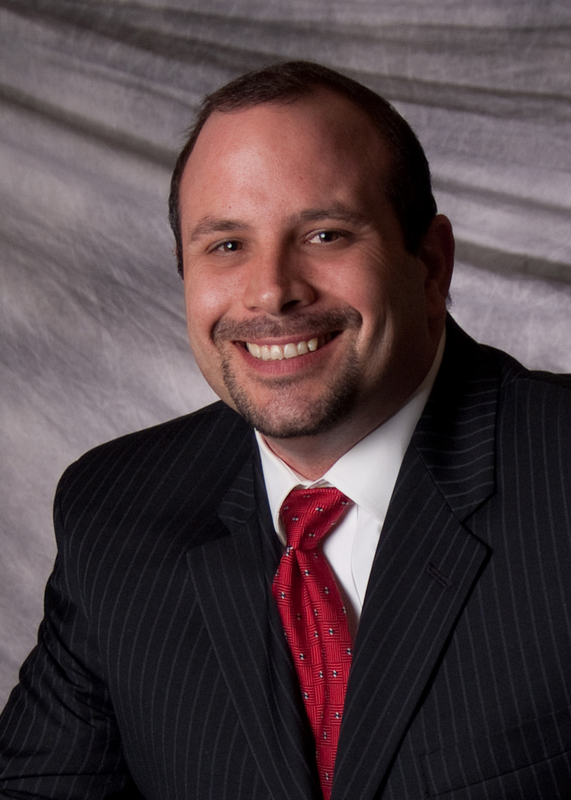 My goal is to earn your confidence and become your trusted mortgage Loan Officer for life. I work hard to remove the complexity and confusion surrounding the mortgage process by clearly explaining your choices in simple terms. 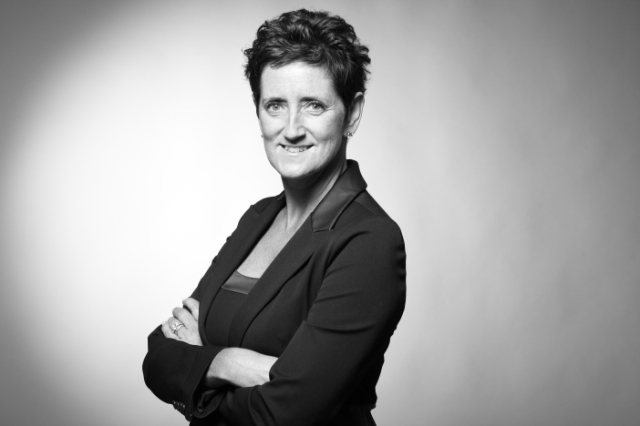 As a mortgage professional for over 20 years, I take pride in helping my clients find the financial option that works best. Whether you are buying, refinancing, selling or building your dream home, you have a lot riding on my performance. Please visit my website, https://movement.com/lo/michael.languasco/ for more information and to access my Easy App.